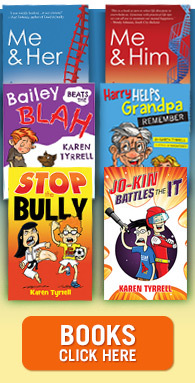 I’m celebrating Autism Awareness Month by giving away a signed copy of Bailey Beats the Blah, resilience picture book suitable for EVERY child. 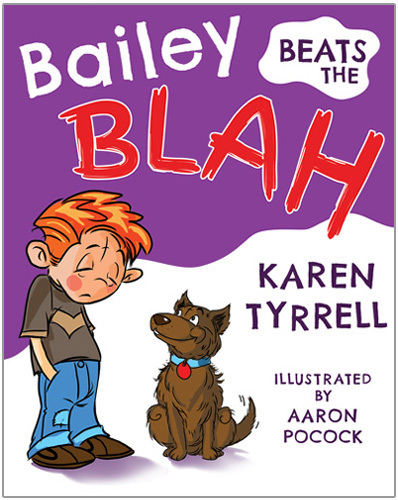 Bailey Beats the Blah boosts self-esteem, coping skills to cope with CHANGE, beating worry thoughts (anxiety) and sad days (depression) raising emotional awareness. Why am I so Passionate about supporting Autism? 1. My sister was officially diagnosed with autism only last year. Since then she’s learned practical coping skills. Her life has changed. She’s happier and MORE confident now. 2. I taught autistic KIDS in my primary school classes. Wish I had Bailey Beats the Blah as a resource then. 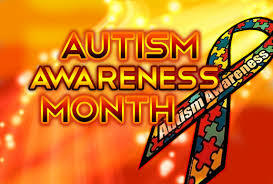 How can you Support Autism Month? 1. Share the facts: One in every 88 children has Autism. 2. Post a positive Autism IMAGE on your blog, Facebook, Twitter page or other social media site … and support Autism Month. 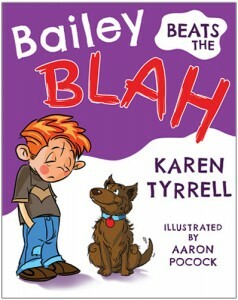 Can you please tell everyone HOW Bailey Beats the Blah is transforming kid’s lives? WINNER is …. Klara Gaglia … CONGRATULATIONS !! 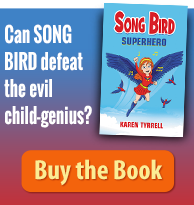 Thank you for writing a very important book for children that will empower them to feel better about themselves when they have been bullied or feeling anxious and sad. 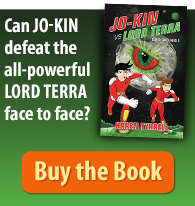 This book is also beautifully illustrated with bright colours that is very inviting to any child. All teachers, social workers, counsellors and carers should know about this book.